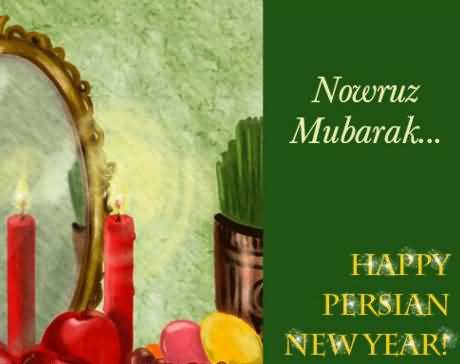 Latest Parsi Navroz Mubarak Images, Pics And HD Wallpapers to wish our Parsi fellows with warm heart. Centuries ago, Parsi community migrated to India. They have been staying in India and have merged with people of India just like the way they said. “We will mingle like sugar in the glass of milk”. Now they are no less Indians. Staying in Surat and spending majority of my life in Parsi area, I have had the opportunity to interact with the Parsis (Zoroastrians). I would say the next name to being a Parsi is Peace, tranquil and calm. Very good businessmen but very nice at heart people. 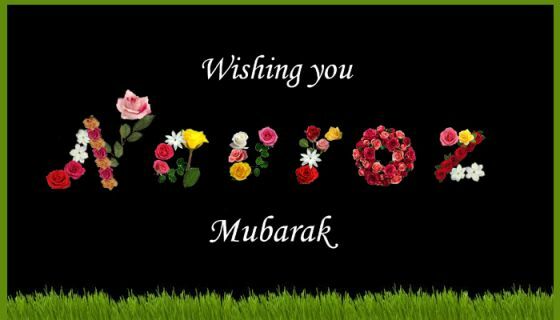 Let us take a chance to wish our Parsi friends around us “Navroz Mubarak”. 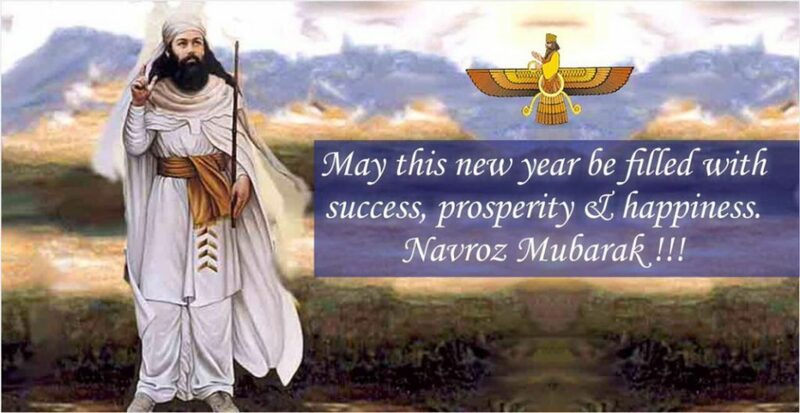 Navroz is Parsi New Year. I remember the early morning beats of drum outside every Parsi house in the morning of Navroz. 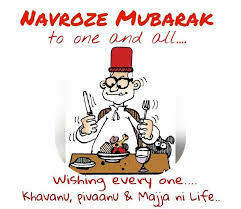 In India, Parsi Community is celebrating Navroz on 17th August, 2018 this year. They call Navroz as Jamshedi Navroz. It commemorates King Jamshed of Iran. He was very kind and considerate King. 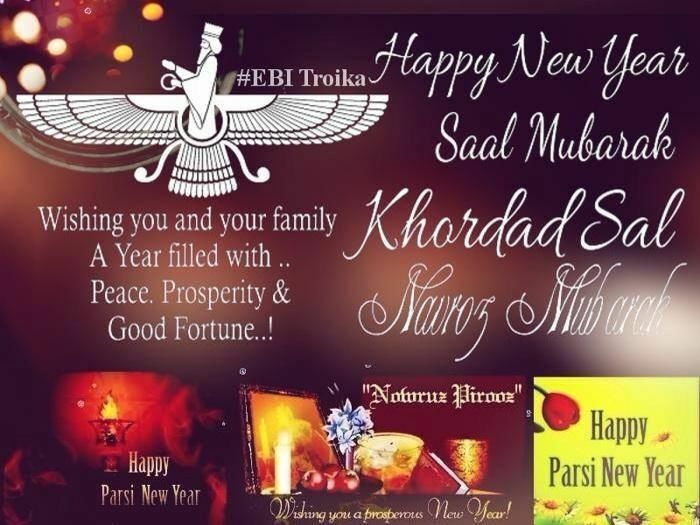 We have collected some of the best Parsi New Year Messages with HD Pictures to send as eGreetings. 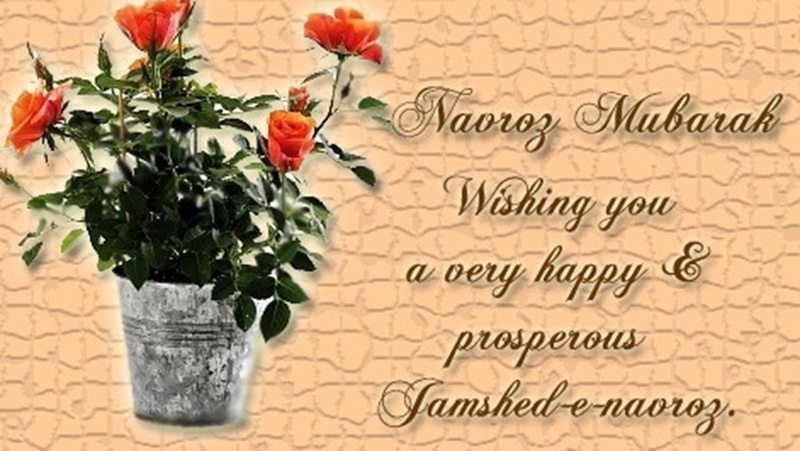 In India and Pakistan only, Navroz is celebrated in August. Parsis in India and Pakistan follows Sahensahi Calendar. This calendar does not take into account the leap years. So there is a gap of 200 days in Nawruz of Parsis. 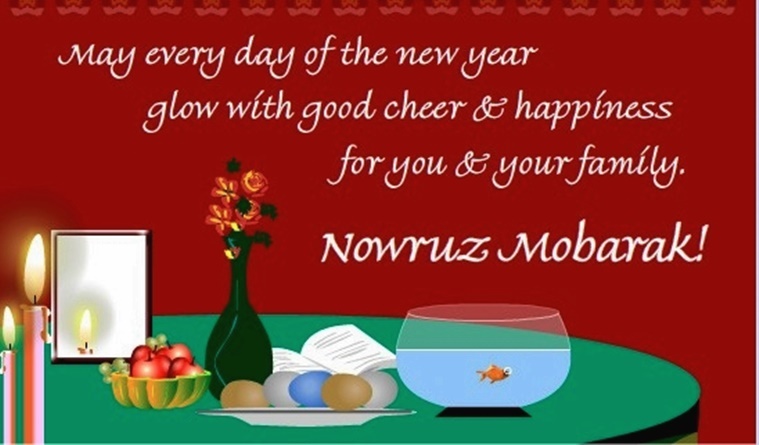 Other parts of the world have already celebrated Navroz on 21st March. Just like every other community, prayers to the beloved God is done early in the morning. You can find Rangoli 365 days a year in every Parsi home. Parsis create Rangoli with special stencils of metal. “Biba” is Gujarati local word to get this metal stencils. Rangoli is made with white sand powder called as Karothi in Gujarat, Surat. Parsi makes Rangoli from front road of the house, otta and then till the inner part of each Parsi house. Parsis visit their relatives and friends on the day of New Year. Since India gives a strong message of community living and people are warm hearted here, people of every religion exchange good wishes on this day. 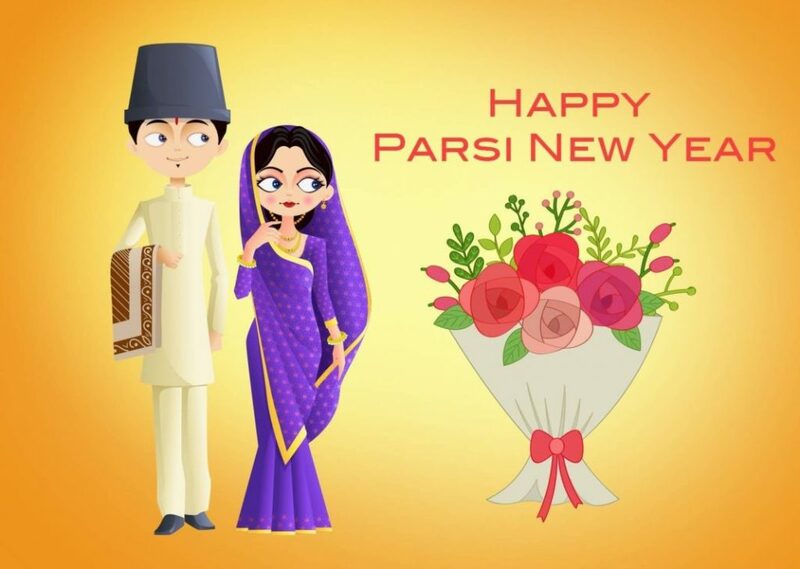 Hindus Muslims all visit Parsis on this day to greet them Happy Parsi New Year. I have many times tasted sweet sev on the New Year of Parsis. Hindu friends specially enjoy Mithi Sev from Parsis on the day of New Year in my area. 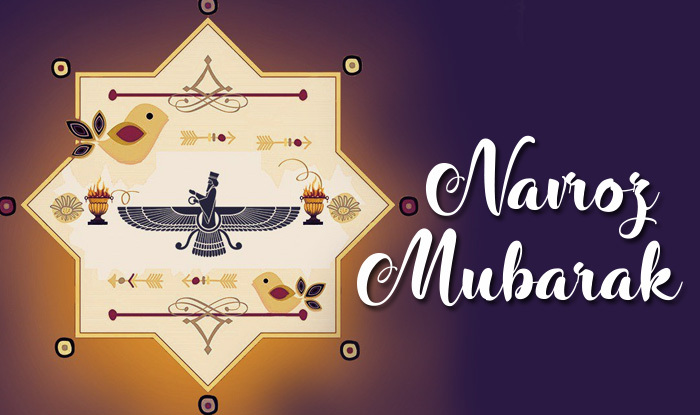 This Navroz Mubarak Images, pictures, HD wallpapers and photos are just a means to bring a smile on anyone’s face. It always feels good to receive good wishes. 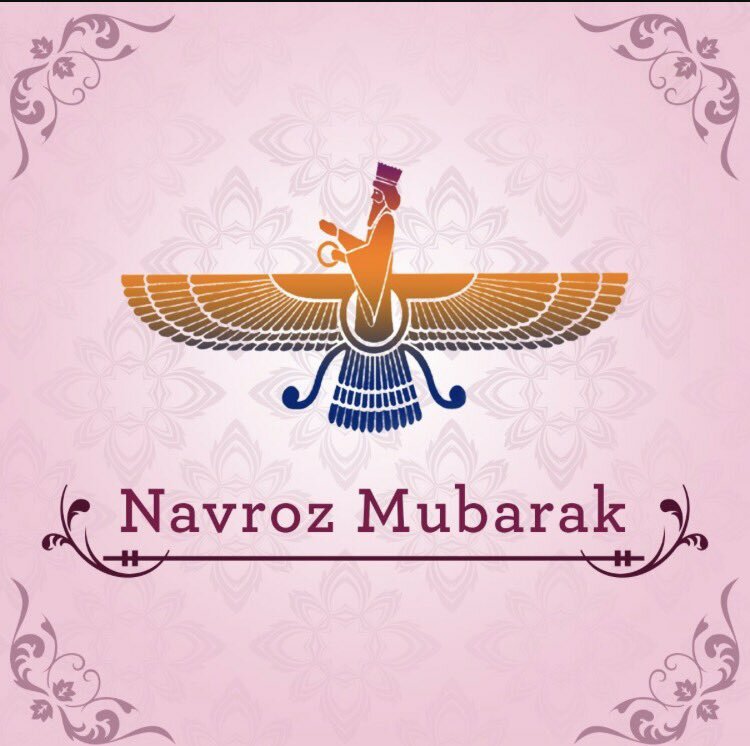 Sending this images as Whatsapp status image for Navroz Mubarak or Facebook Status goes well with the spirit of festivity. Previous articleWhat Is Reflexology – How Does It Work?